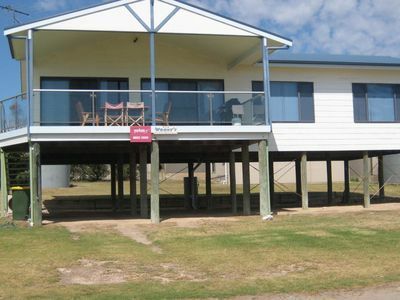 SUNSET COVE BEACH HOUSE 280 DEGREE SEA VIEWS. 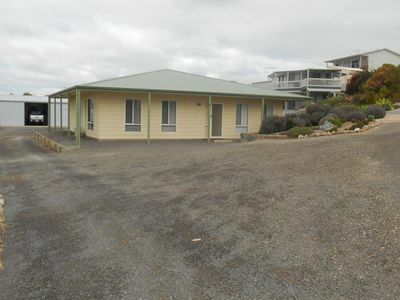 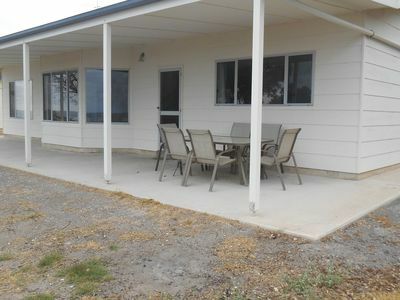 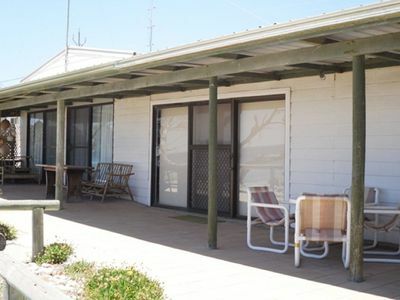 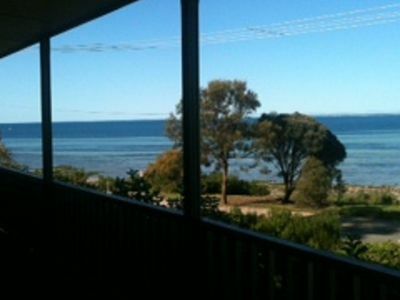 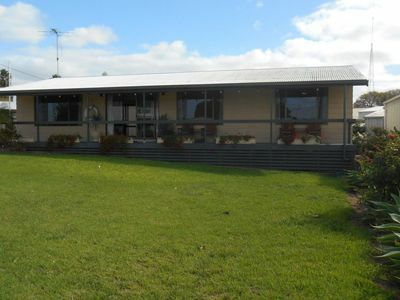 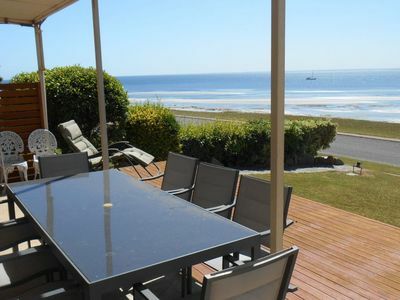 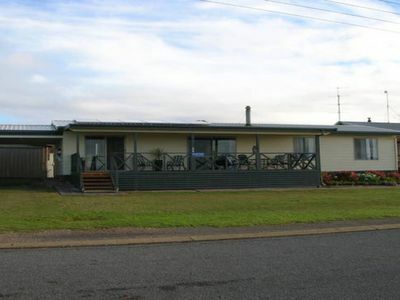 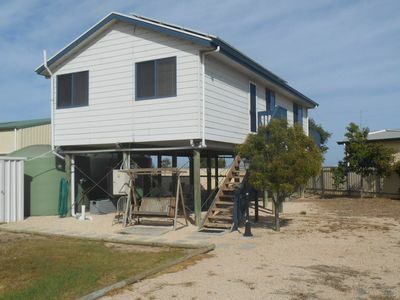 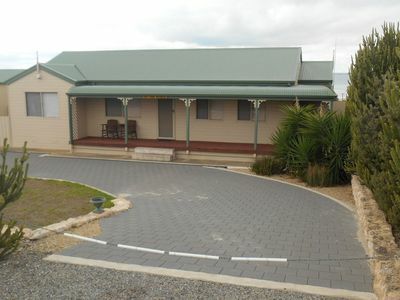 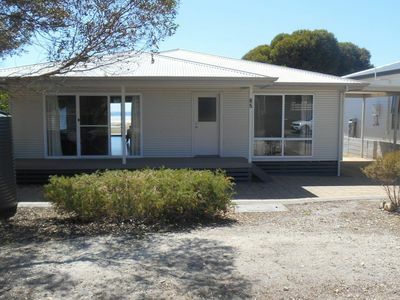 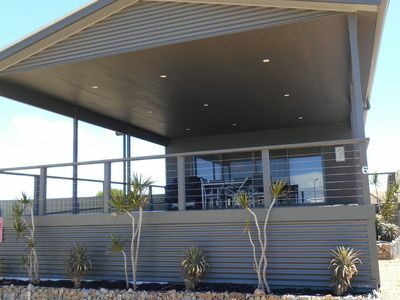 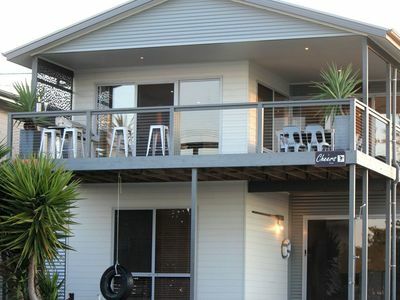 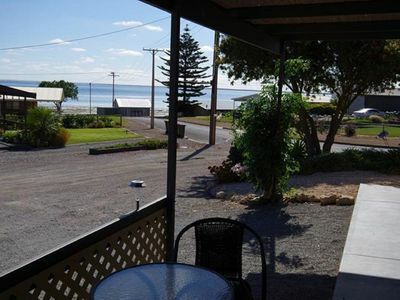 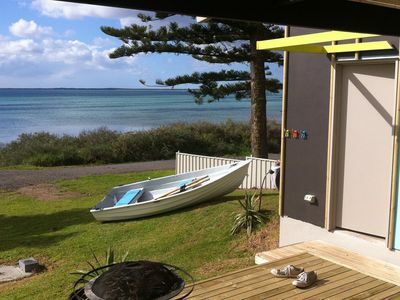 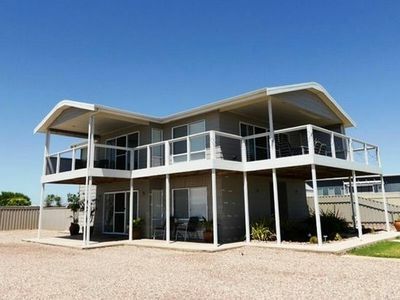 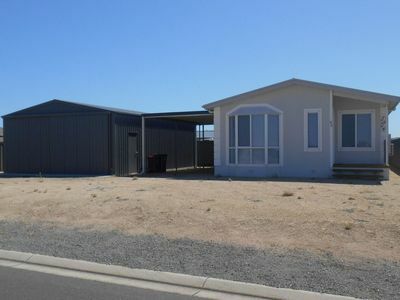 Choose from houses and more for your accommodation needs in Point Turton. 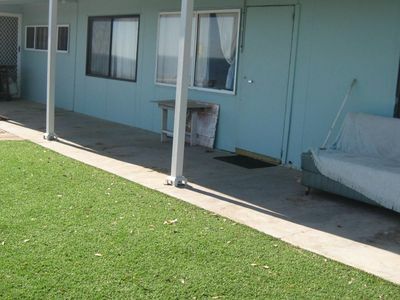 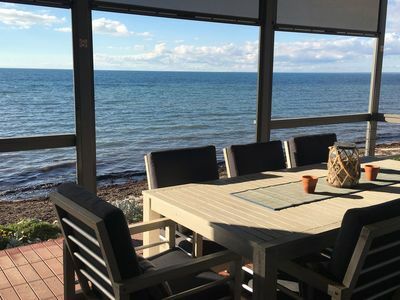 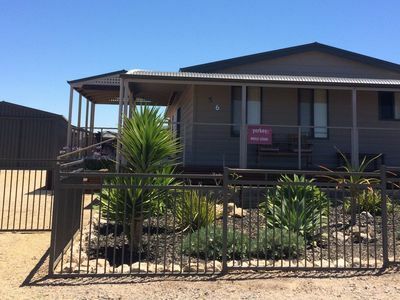 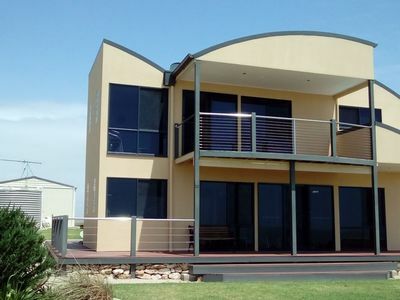 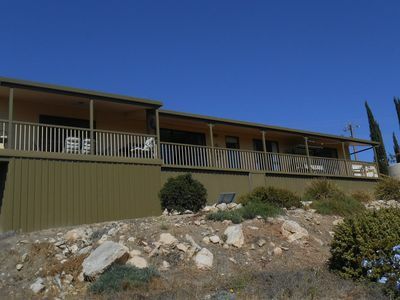 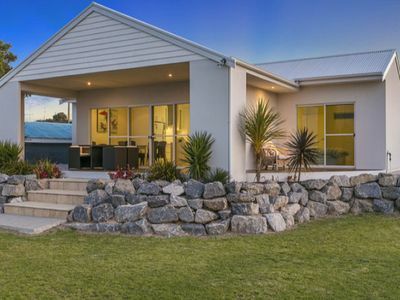 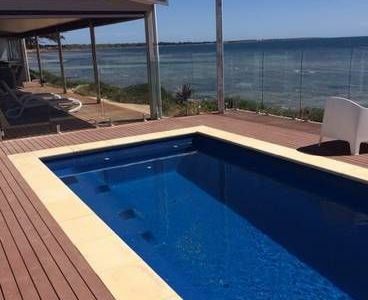 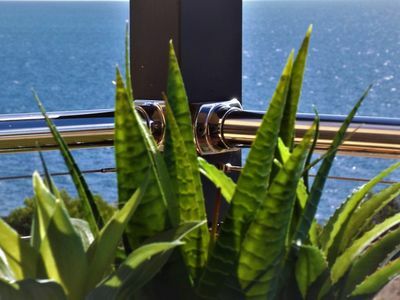 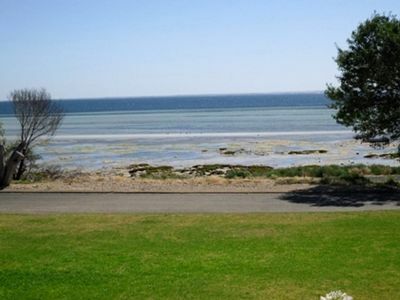 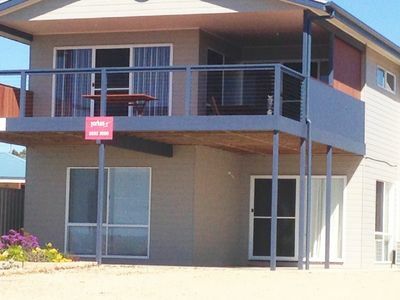 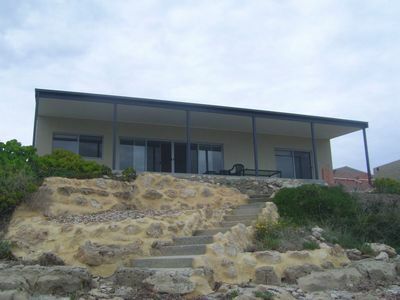 If you're looking for accommodation online in Yorke Peninsula SA, look no further!